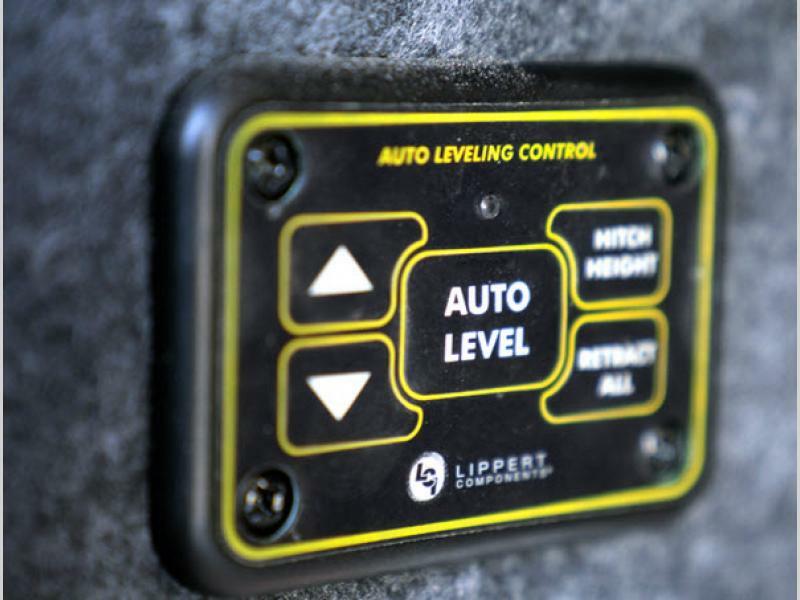 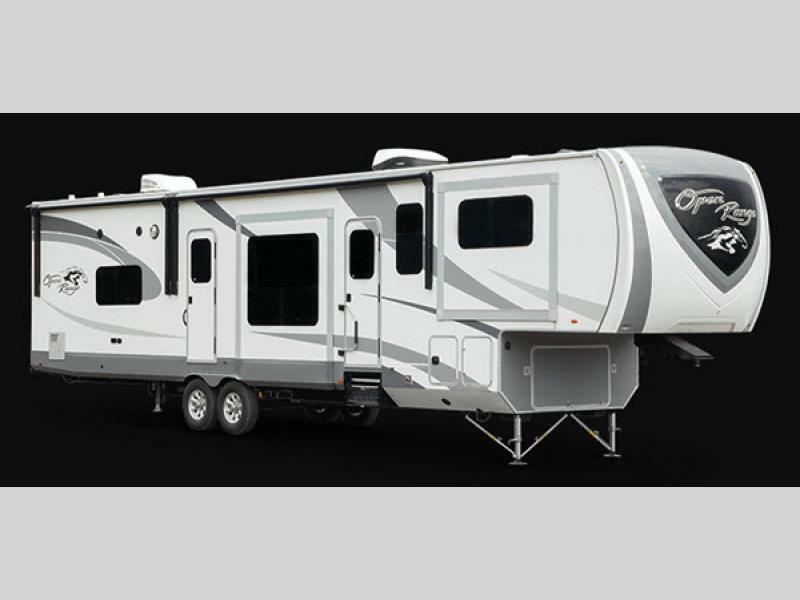 Highland Ridge RV is proud to bring you the Open Range travel trailers and fifth wheels. 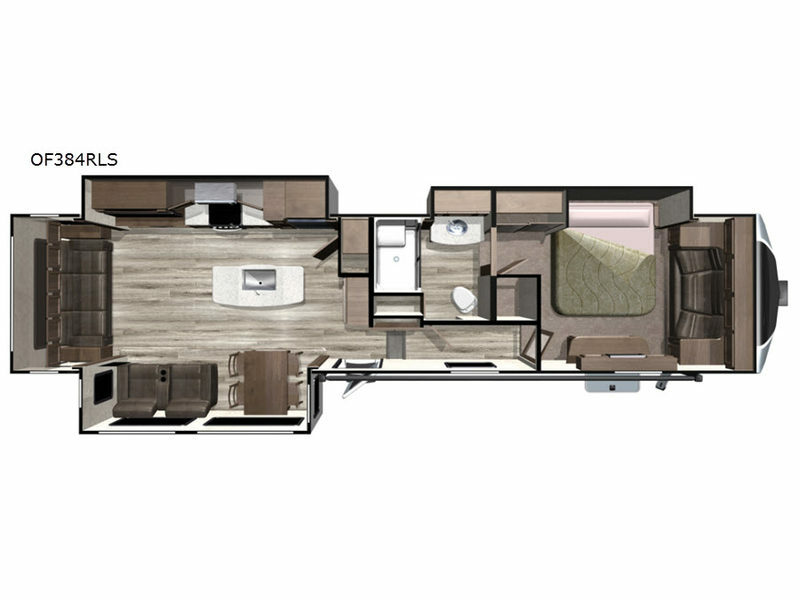 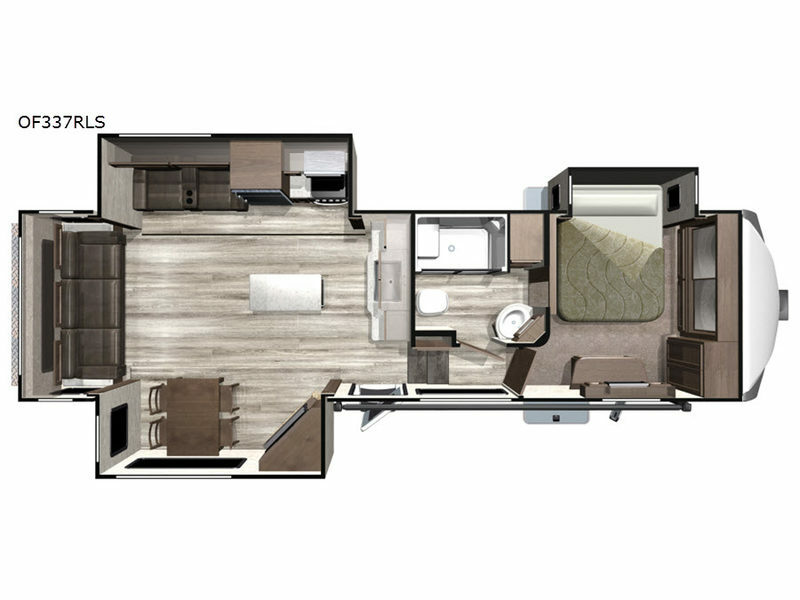 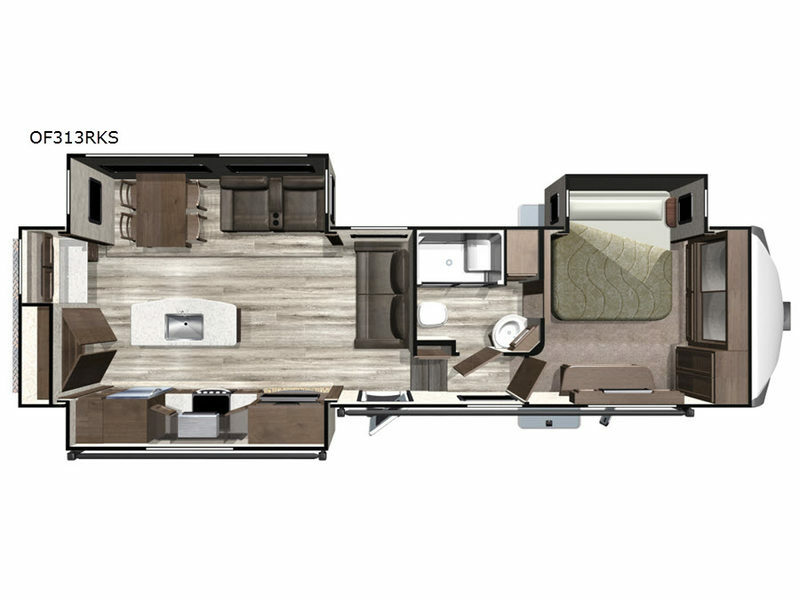 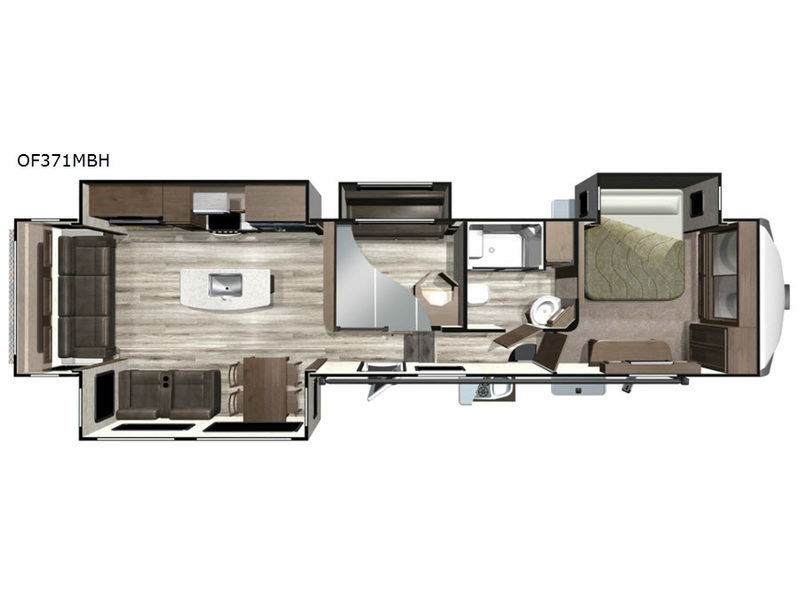 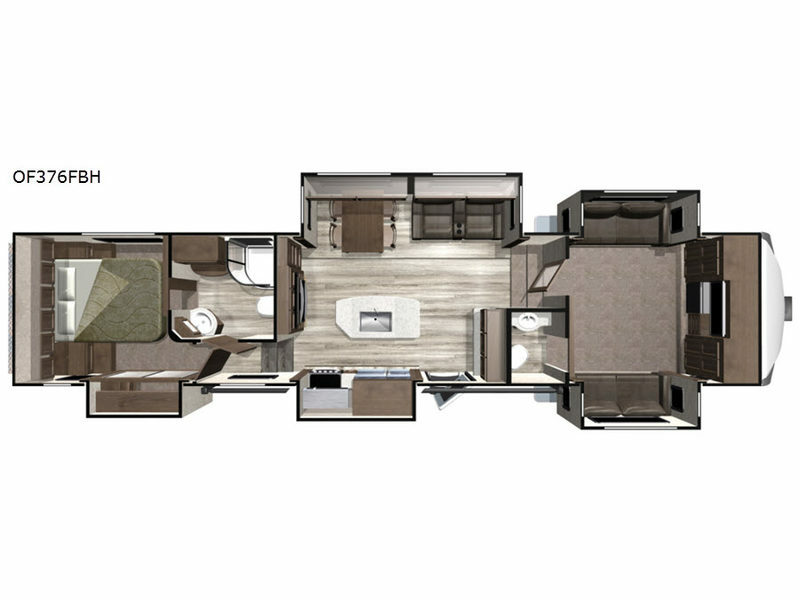 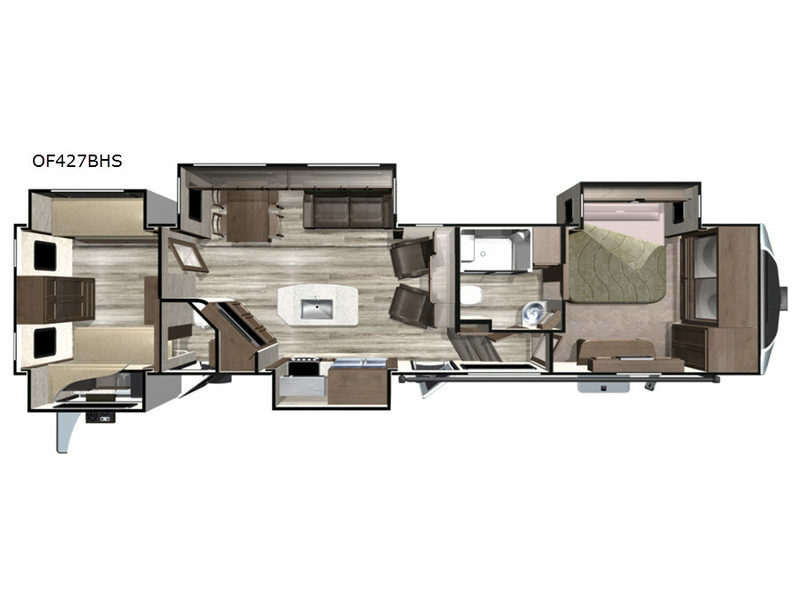 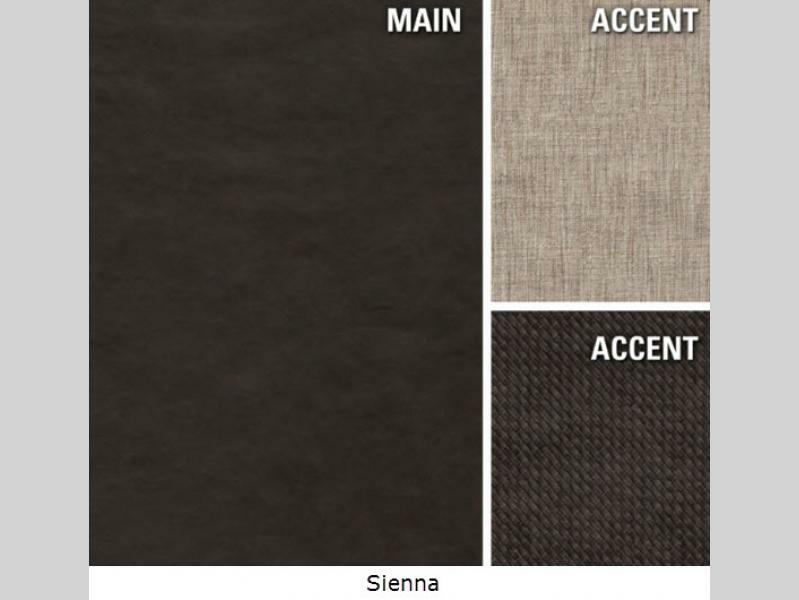 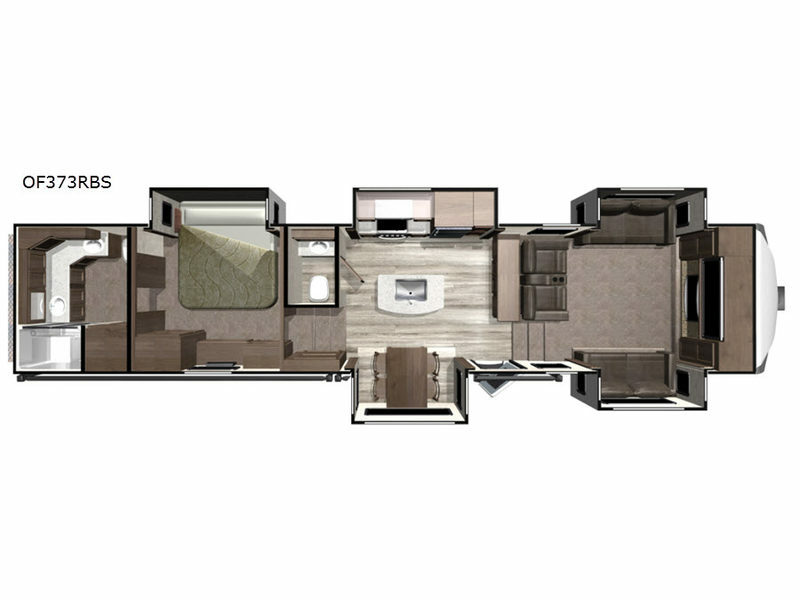 These units were designed specifically with seasoned RVers in mind who like to head out for extended camping adventures. 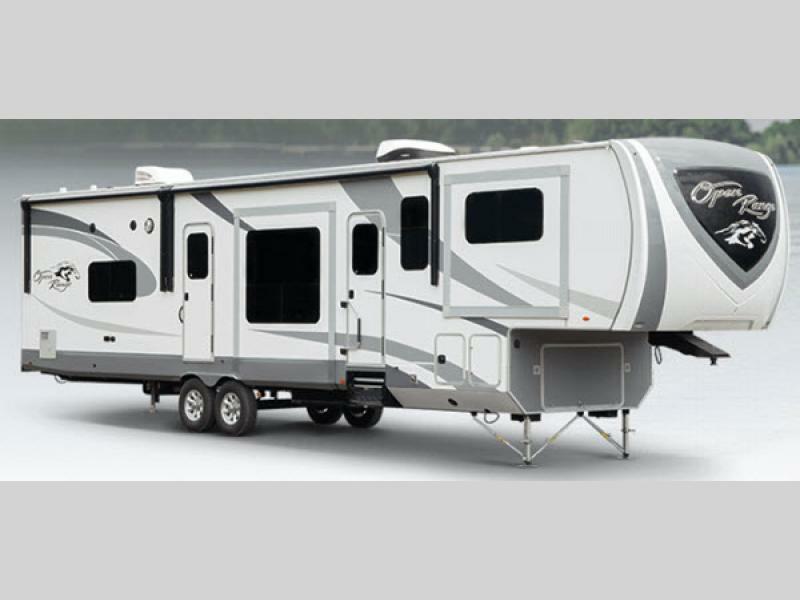 Each Open Range exterior includes a fiberglass front cap with LED lights, and 100" wide body frame. 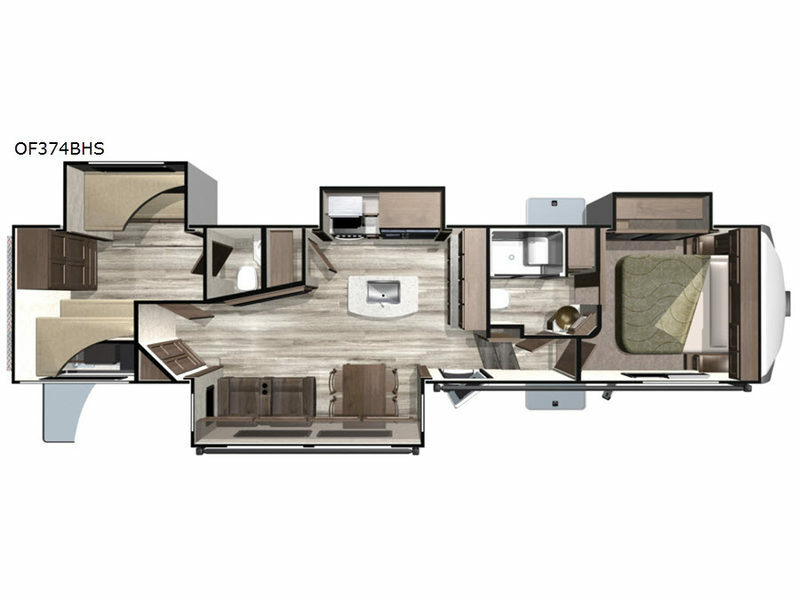 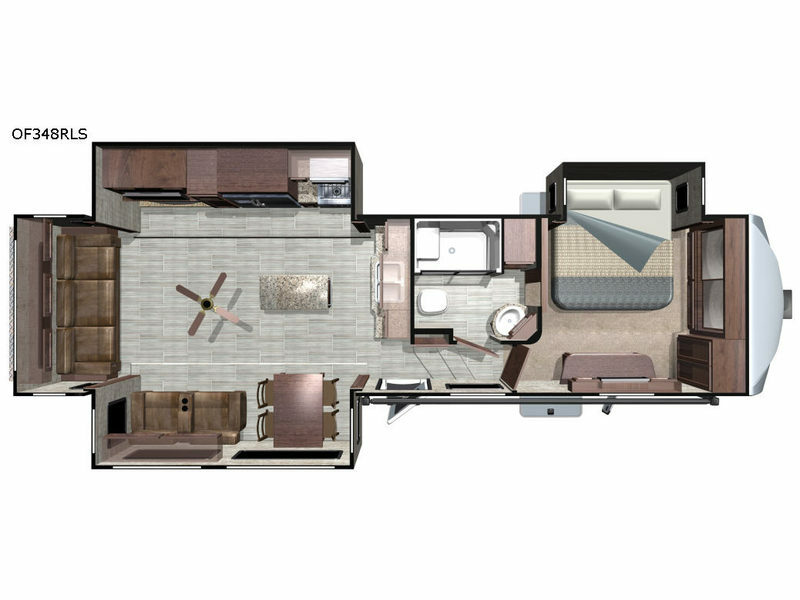 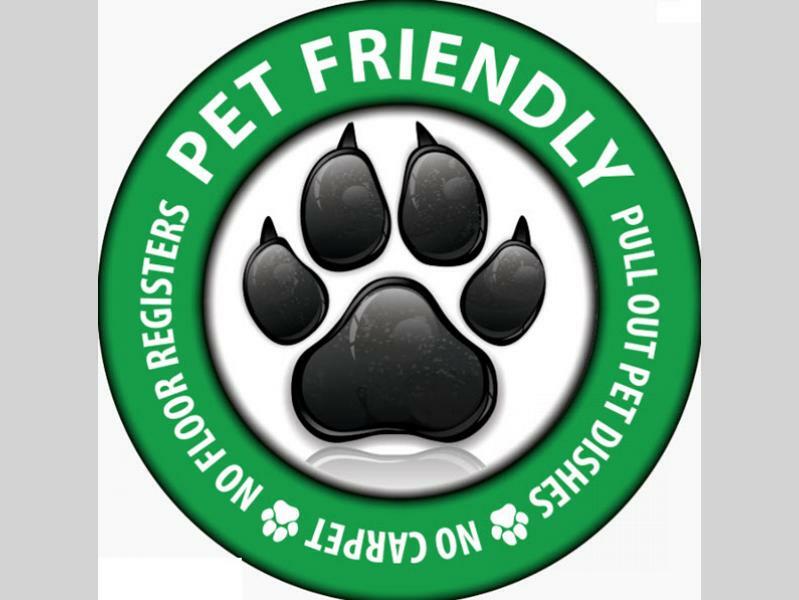 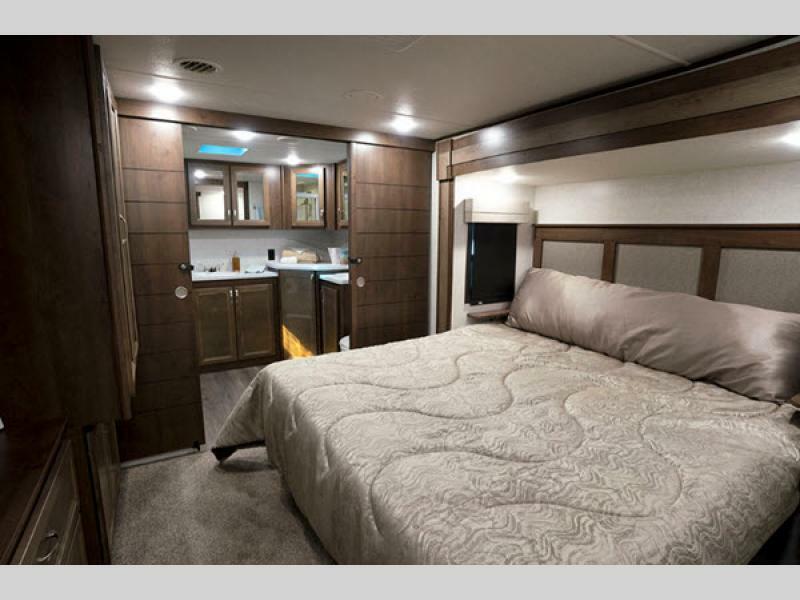 You will also appreciate the PVC roofing membrane with a 15 year non-prorated warranty, the Key-Alike system, the JT Strong Arm stabilizers on the fifth wheels, and the hardwood cabinet doors, stainless steel appliances, solid surface countertops in the kitchen, plus a USB/12V charging port to mention a few features. 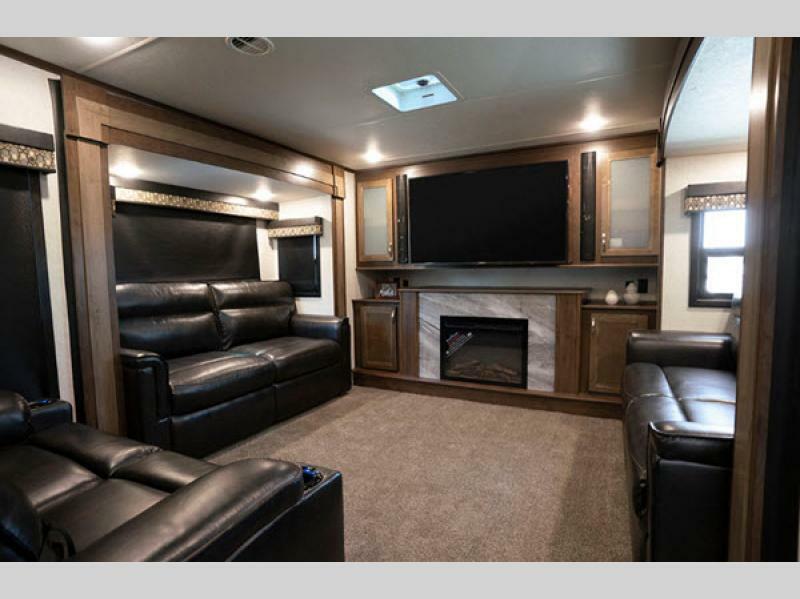 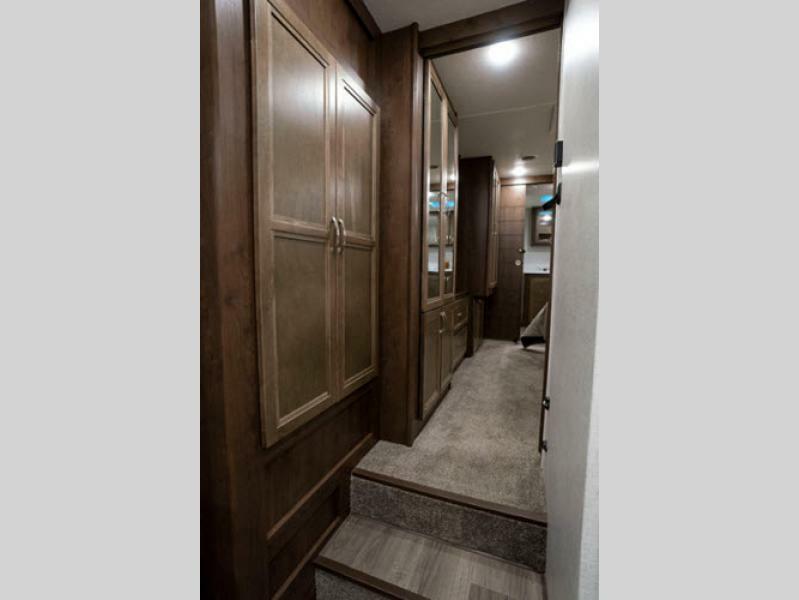 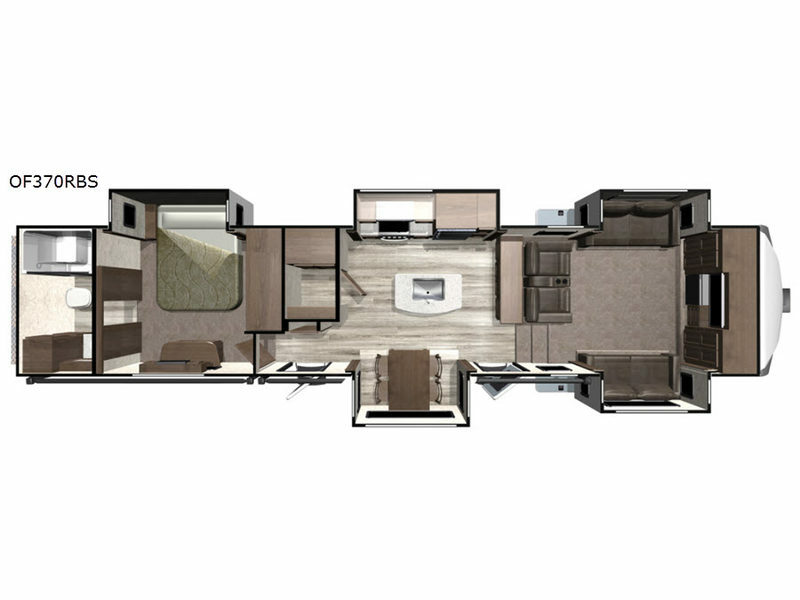 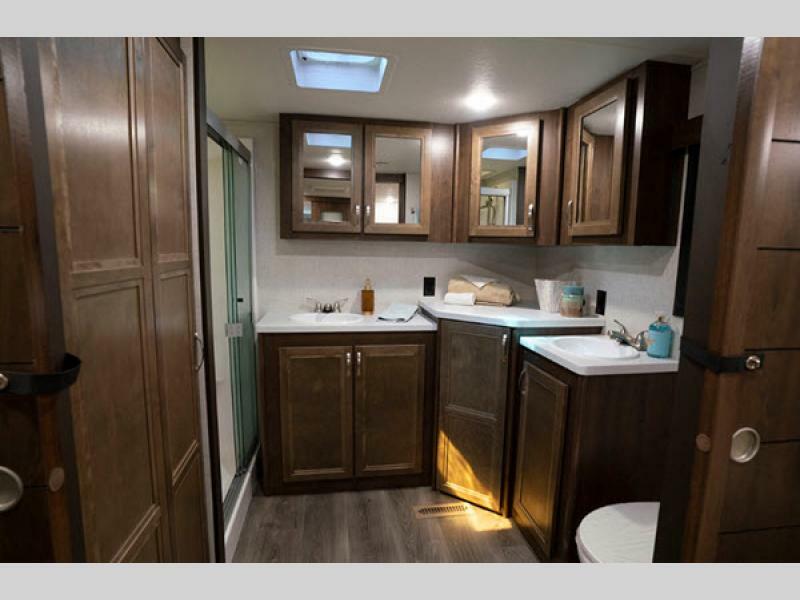 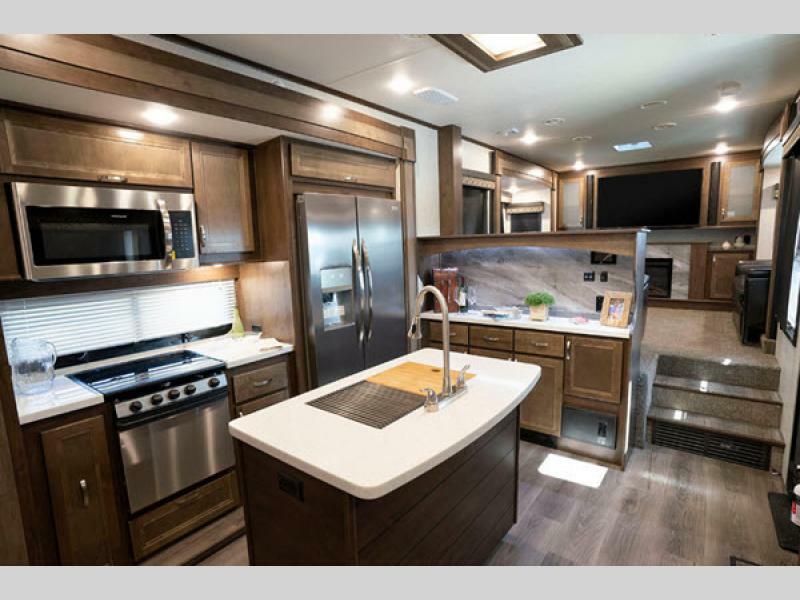 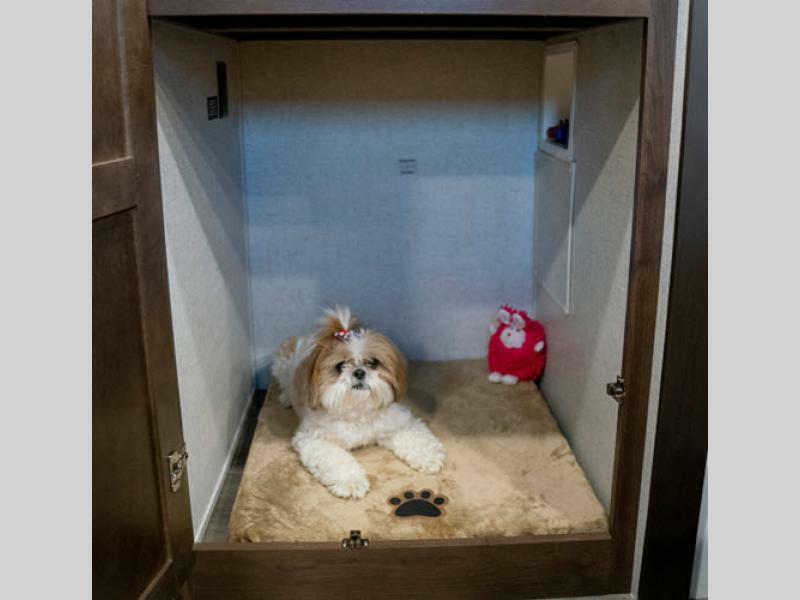 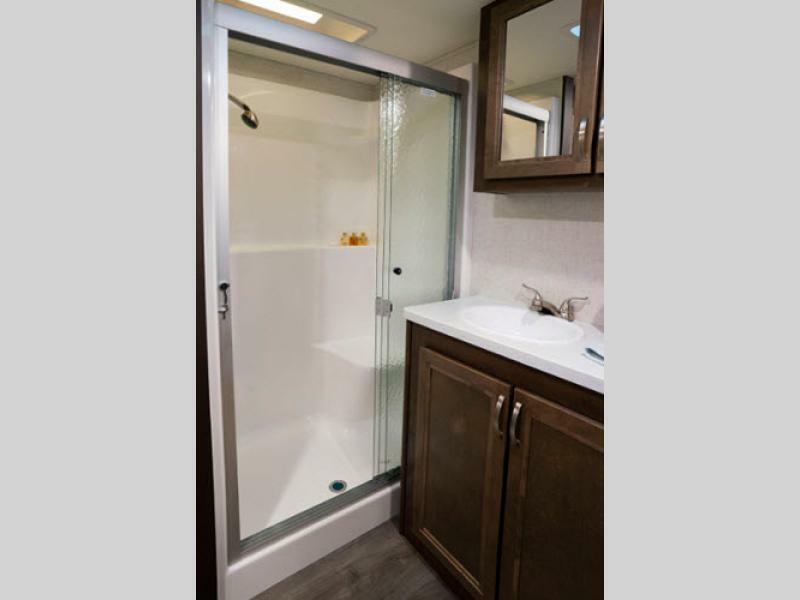 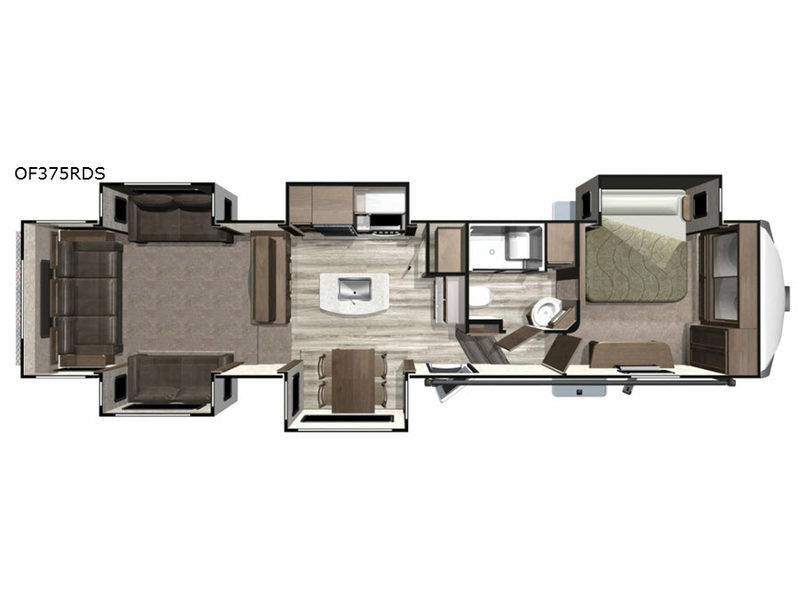 So, for your next extended outdoor adventure, take a close look at the Open Range line of fifth wheels and travel trailers by Highland Ridge RV, and make your model selection today! 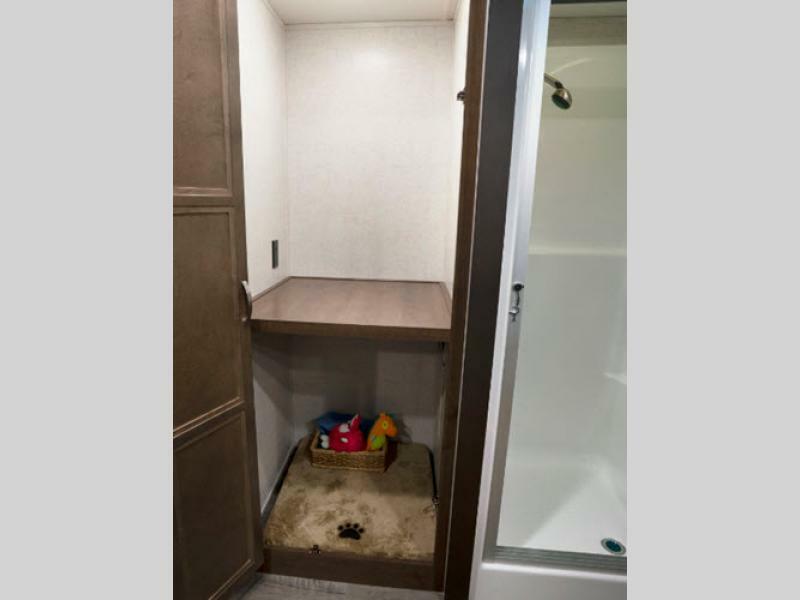 Refrigerator 18 cu. 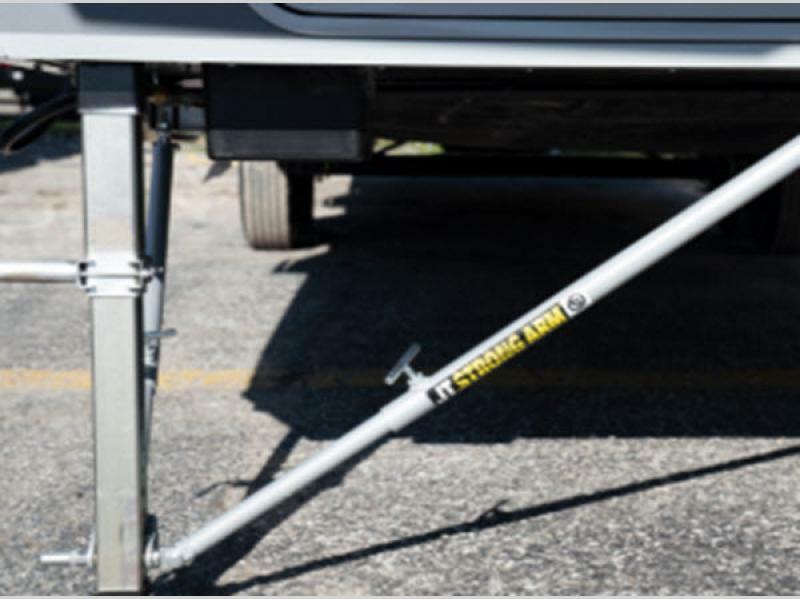 RV Gas/Elect IPO Std. 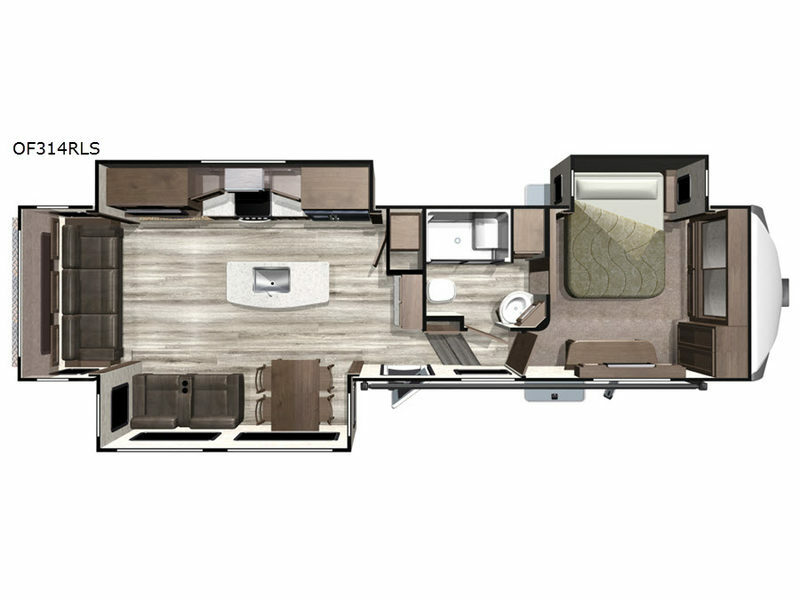 8 cu.